Though most cities would be swallowed up by the shadow of Tokyo, Yokohama stands tall as a beautiful and unique seaside experience. Located less than thirty minutes from the Japanese capital, Yokohama hosts a variety of distinct and memorable districts including Minato Mirai, Yamashita Park, Chinatown, Motomachi shopping street and the historic Yamate district. With a rich history as Japan’s largest port to the West, there’s much to discover in Yokohama. To help you do just that, the Yokohama Convention and Visitors Bureau has launched a brand new website at www.yokohamajapan.com. 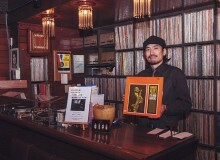 Exploring Yokohama is a completely different experience than making your way around Tokyo. Japan’s second largest city is more compact, and fewer train lines make it easier for tourists to navigate. Unlike Tokyo, you can visit many of the major attractions on foot. Chinatown and Minato Mirai are just a few kilometers apart, and along the way you can stop at any number of places including Yokohama Stadium (home of the Baystars), Yamashita Park, Osanbashi Pier, Yokohama Red Brick Warehouse, Cupnoodles Museum, Yokohama Cosmo World, Landmark Tower and too many gardens, aquariums and museums to mention! 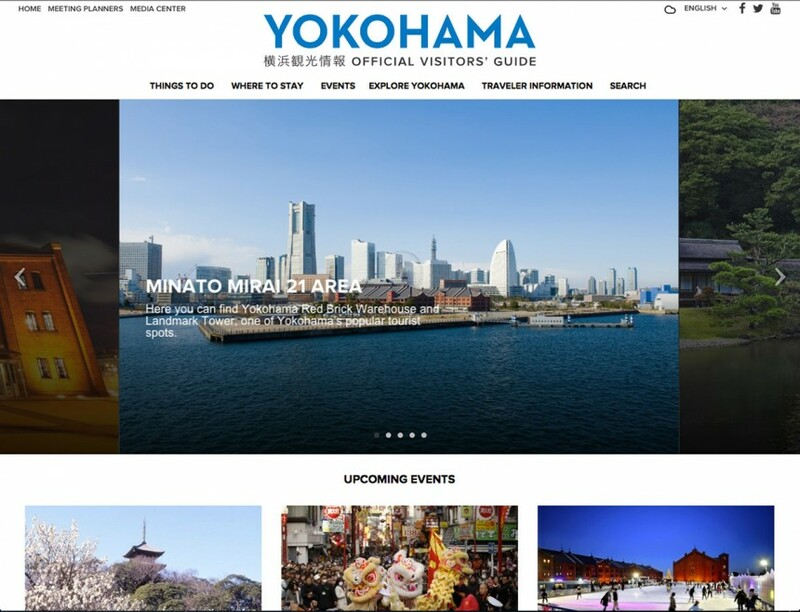 A wealth of information awaits you on the new Yokohama Official Visitors’ Guide website, but to help you get started, here are a few major points of interest. With over 150 years of history and more than 500 restaurants and shops, Yokohama hosts one of the largest Chinatowns in the world. Walk the streets and view temples, tourist shops, and more. Eat in one of many restaurants or enjoy buying something from a street vendor and eating as you walk along. The central hub for business, shopping and tourism, Minato Mirai includes most of the area’s major hotels and convention centers in addition to Yokohama Landmark Tower, the second tallest building in Japan. You’ll also find the Yokohama Museum of Art and the Nippon Maru, a four-masted sailing ship/museum permanently docked in the harbor. These traditional gardens opened in 1906 and contain many historically significant structures and cultural properties. Covering more than 175,000 square meters, Sankeien Garden features ponds, streams, winding paths and beautiful architecture. 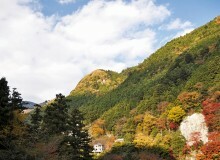 Admission is ¥500 and the gardens are open from 9am to 5pm. An amusement park in the center of the Minato Mirai district, Cosmo World is home to the ferris wheel, one of the most prominent features of Yokohama’s skyline. Several rides are available, including roller coasters and children’s rides, with an average price between ¥300 and ¥700. Food stands are located throughout the park, and there are three districts for children, adolescents and adults. This man-made island in the middle of Tokyo Bay is an amusement park with an aquarium, shopping mall, hotel, marina and rides. You can either buy a day pass or pay for attractions as you go. Home to over 100,000 aquatic creatures as well as East Japan’s only display of whale sharks, Sea Paradise is perfect for a family trip or a date. Opened in 1911, this historic area was once used for port customs. Today, the buildings are open to tourists and are an attractive stopping point along the harbor. Warehouse No. 1 is a cultural facility for events, art exhibitions, theatre and music. Warehouse No. 2 is home to a shopping mall, restaurant arcade and a balcony on the third floor with views over the harbor. 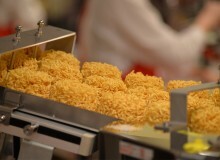 For the most comprehensive collection of articles, photos and videos, visit www.yokohamajapan.com. Explore activities, accommodation options and a comprehensive Yokohama events guide. Tourist resources include area maps, latest news, shop information, tour itineraries, weather, promotions, discounts and much more. Yokohama can be accessed directly from Tokyo International Airport (Haneda) via the Keikyu line in less than 20 minutes. From Tokyo station, Yokohama can be reached via the JR Tokaido line or the JR Keihin-Tohoku line in less than 30 minutes. Refer to the Yokohama Official Visitors’ Guide for additional access locations and maps.